Belém is the vibrant capital of the state of Para in Brazil. With over 140 000 residents, it is the largest city of the state. Belém offers you the chance to indulge in classic Brazilian culture, with its festivals, history and activities. 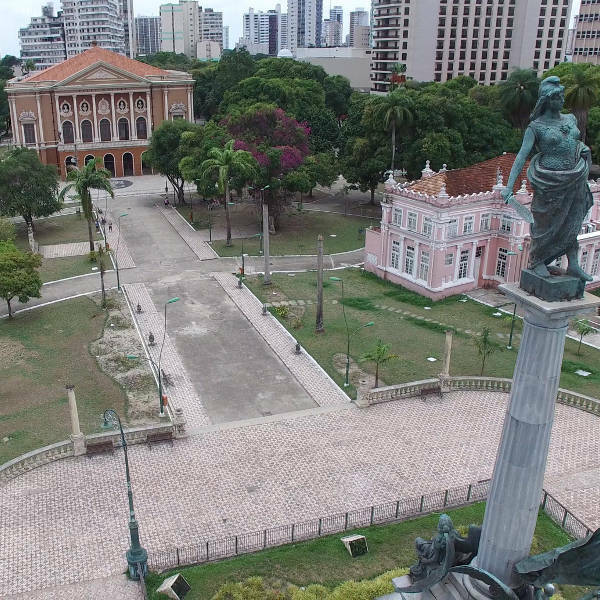 Explore this destination’s attractions, which include Vero-o-peso, Museu Paraense Emílio Goeldi and Mangal das Garças. Prepare yourself to discover this unique city, because cheap flights to Belém are available for a limited time! Belém is the home of Val de Cans International Airport (BEL), which is a 25-minute drive from the city centre. With its colonial past, discover Belém’s rich history with its collection of museums, historic sites and monuments, including Nossa Senhora de Nazare Cathedral and Museu de Arte Sacra do Para. Mingle with the friendly locals and fellow tourists at the wide selection of restaurants and bars around Belém, such as Restaurante Benjamin, Rei do Bacalhau and Paidégua. Experience this city’s flare for the arts and entertainment scene. 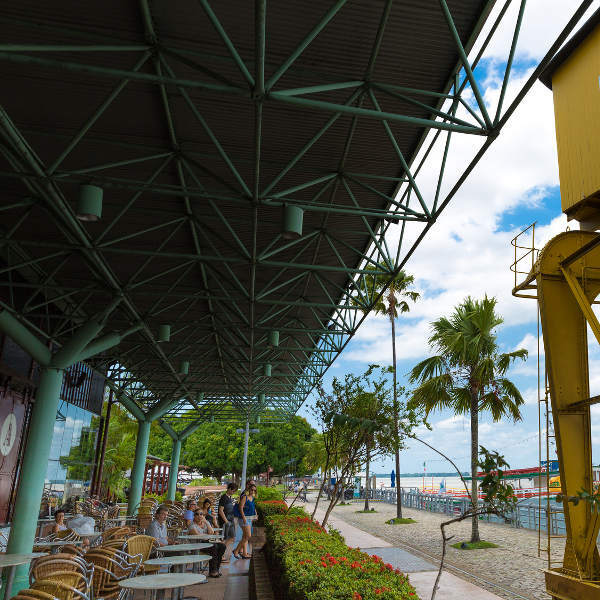 Plenty of establishments are available throughout, including Paz Theatre and Estacao Gasometro Theatre. Essentially, Belém has two seasons: the dry season (June – December) and the wet season (December – May). For a more comfortable holiday experience, visit this city during the dry season. While the temperatures are high, you will appreciate the low rainfall, compared to the much heavier rainfall levels of the wet season. Discover more of the energetic country of Brazil with a visit to Belém. 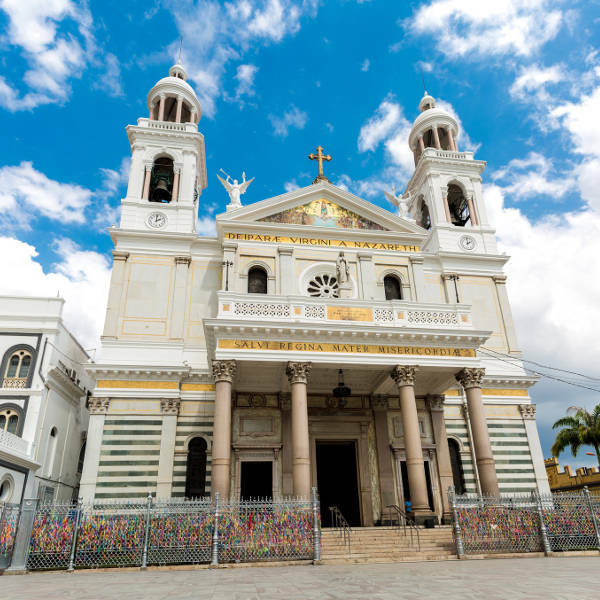 The capital of the state of Para offers you the opportunity to enjoy adventures down the Marajo river and indulge in the destination’s vibrant nightlife. There is even more to this South American destination, with various museums, such as the Museu Paraense Emílio Goeldi and Palacete Bolonha. Treat yourself to all the entertainment offered at the selection of theatres, including Paz Theatre and CCBEU Movie Theatre. Have fun outdoors, with many offers from the likes of Ilha de Cotijuba and Portal Da Amazonia. Furthermore, exciting tours are available, including Valeverde Turismo, Passeio Fluvial Amazon Star and Rumo Norte Expeditions. Compare several airlines, and book your cheap flights to Belém online at Travelstart. Tap water is not drinkable in Belém, so drink only bottled water that is sealed. Any ice you use must be made with bottled or disinfected water. Before your trip, get all the routine vaccinations. You may also need vaccines for hepatitis A and typhoid, and preventative measures for malaria, zika, rabies and yellow fever. Both hepatitis A and typhoid are transmittable through contaminated food and water while typhoid is additionally spread through close contact. Zika, malaria and yellow fever are spread through mosquito bites while rabies is spread through bites from infected animals. Avoid walking anywhere at night in Belém, especially along Presidente Vargas as well as the connecting back streets. In general, keep your valuables out of sight as any outward displays will draw the unwanted attention.